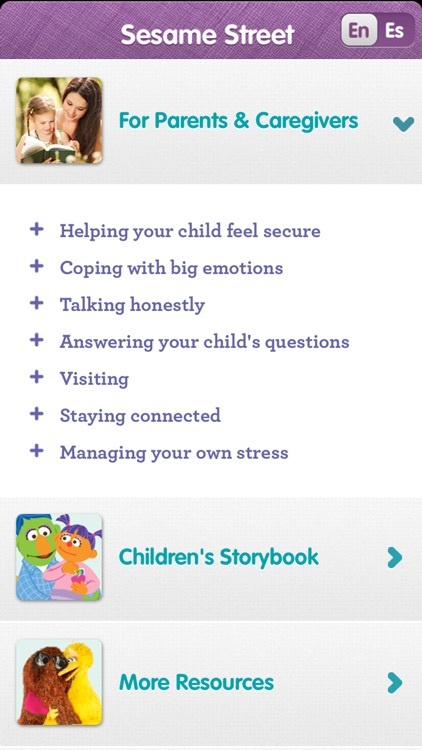 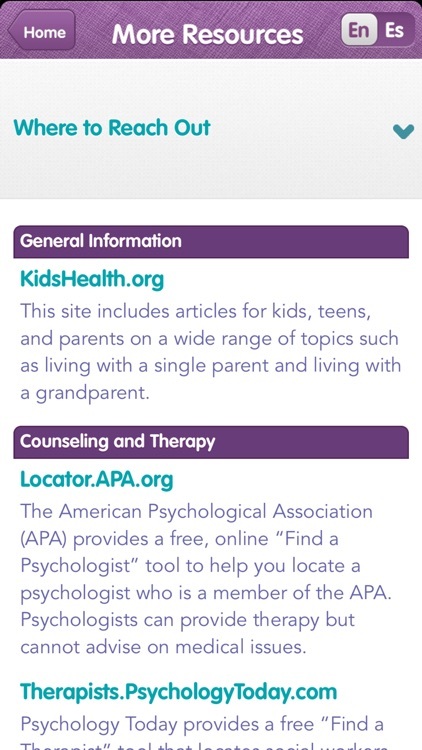 This is a resource app for families coping with a loved one who is incarcerated, which includes tips for parents and caregivers to help their child through this difficult time, as well as a children’s storybook to help children cope with their emotions. 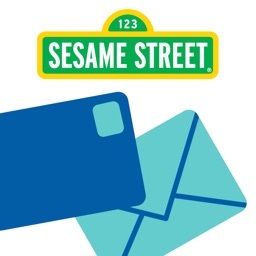 • Sesame Workshop is the nonprofit educational organization behind the award-winning television show, Sesame Street. 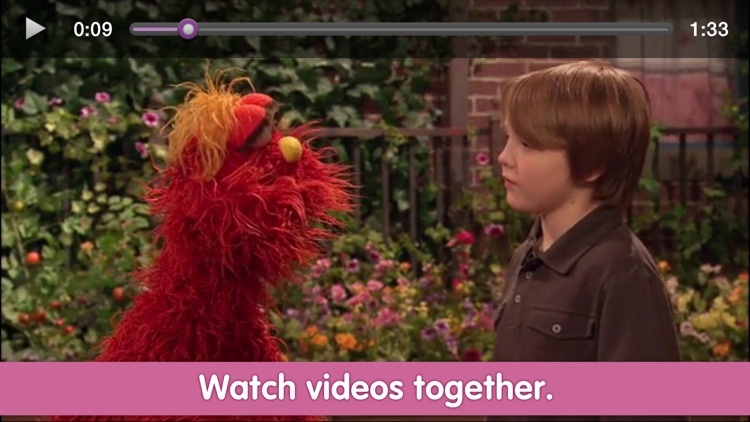 Our mission is to use the educational power of media to help children everywhere reach their highest potential. 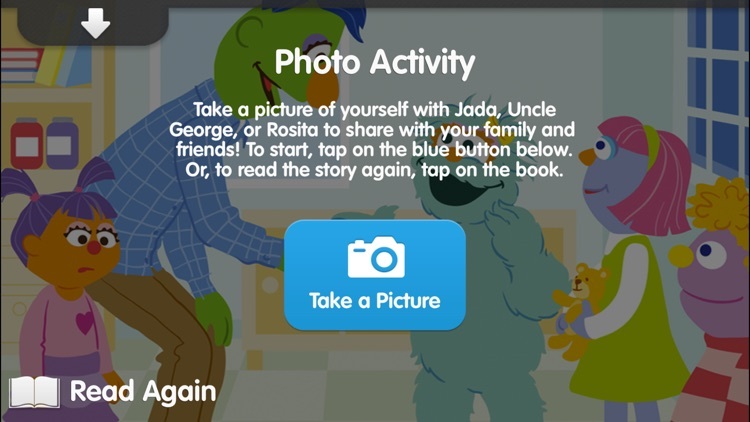 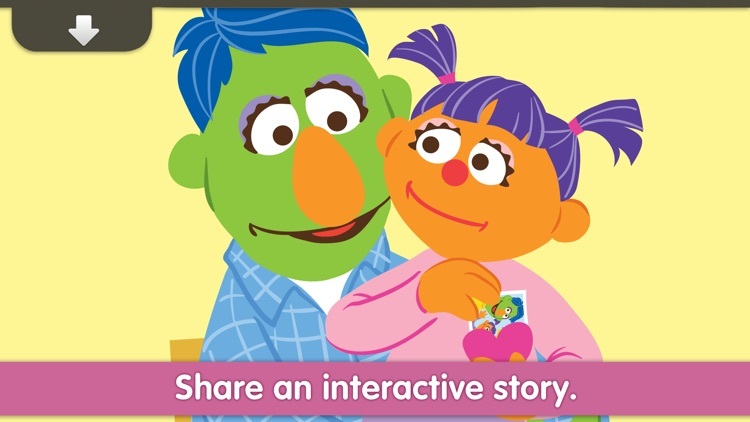 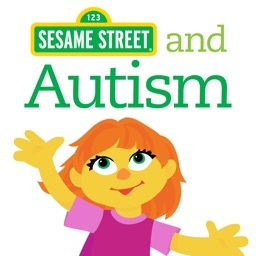 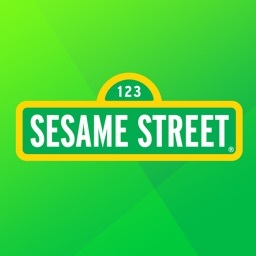 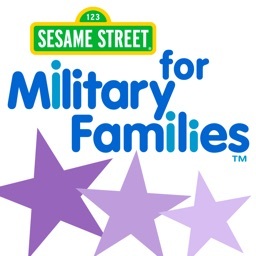 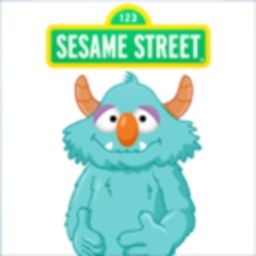 • Resources in this app are part of Sesame Street’s Little Children, Big Challenges: Incarceration initiative. 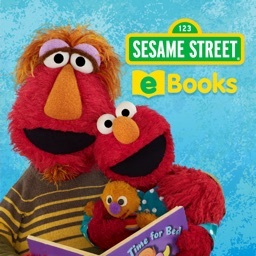 You can access additional project materials online, at sesamestreet.org/incarceration.